Ugh, bellends. Why not just release the whole thing? Pear, Lofty and Matt N like this. Also the nearby Totem drop tower is getting renamed for 2019. Since they are doing they are releasing info as an advent calendar, I bet the full POV/announcement will be on X-Mas Day. 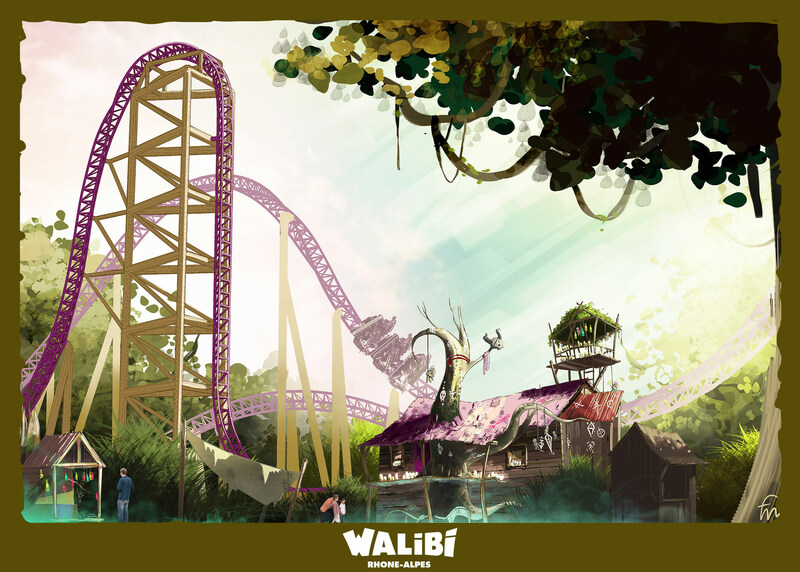 I dont know, there's a bit of the coaster on the one for the 21st, so maybe then? 15/12 - D-10 before Christmas! At the end of the course, visitors will be deadlocked ... Forced to turn around! For you too the excitement is at its height? b&mfanboy123, Jackson, vaugc002 and 1 other person like this. I wish more small parks in America would pick up on this idea. Family Kingdom & Knoebels, you in? The end of the layout has been revealed! Matt N, Coaster Hipster and b&mfanboy123 like this. Quite curious about the Inverting Spike really. Not a huge fan of hangtime most generally, but when done well it can be somewhat fun! Serena, b&mfanboy123, Stevie and 2 others like this. I want to hate it so badly, but... I actually love the look of it. Oooh now that's an interesting theme! It could definitely be a really cool station if it's done right, especially with the lighting. Voodoo is an underrated theme. Although people usually get offended by it, I think that's an american thing. Glad to see such solid ideas for the station, love the candle branch and the exciting use of colours (jars). Ok. I am living for this, won't lie. Surprisingly, it's a universal thing - remember Voodoo Mansion at Oakwood..? 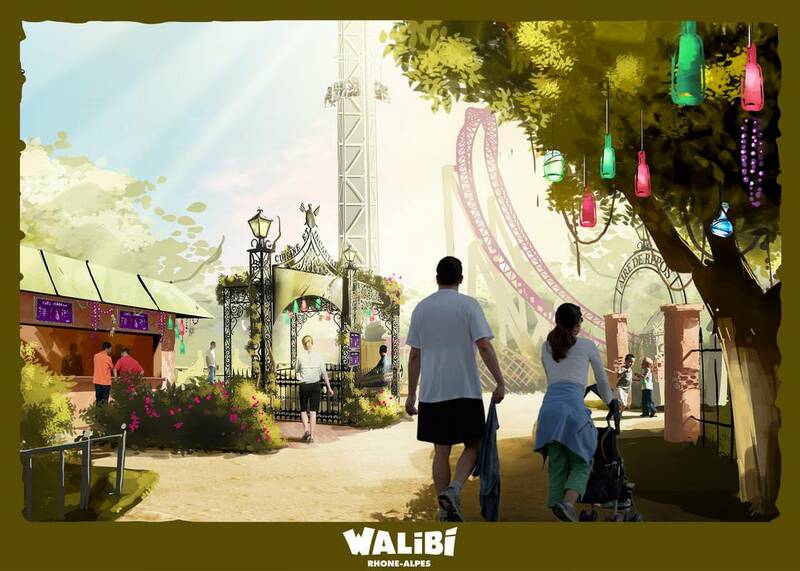 If it turns out like that (which I feel pretty confident it will - Walibi seem pretty damn good with turning their concept arts into reality), then that's going to be one beautiful station! Lofty and Coaster Hipster like this. I just love the fact that there's four voodoo dolls sat in the zero car acting like they're the passengers. It's giving me everything I need. bob_3_, Serena, b&mfanboy123 and 1 other person like this. What's the source of that image?